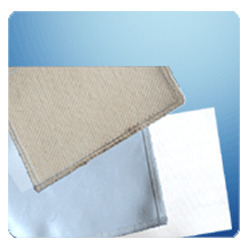 Prominent & Leading Manufacturer from Navi Mumbai, we offer fiber glass - boiler filter bags, non woven fabrics and woven filter fabrics. 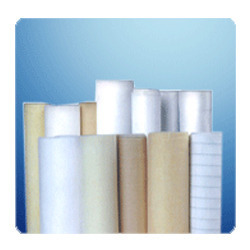 With the assistance of our professionals, we are engaged in offering our clients a broad range of Non Woven Filter Fabrics. The offered product is extensively used for different filtration purposes in various industries. They are available in different sizes and specifications to meet the variegated requirements of our clients. They are made using supreme quality raw component using advanced technology to meet the latest industrial standards. Furthermore, we provide this product at market leading price. 1) Polypropylene, spun & Multifilament. 2) Polyester / Terelyne, spun and Multifilament. 3) Nylon Monofilament & Multifilament. 4) Cotton and Cotton Belting. 7) Woven S. S. Mesh Fabrics.